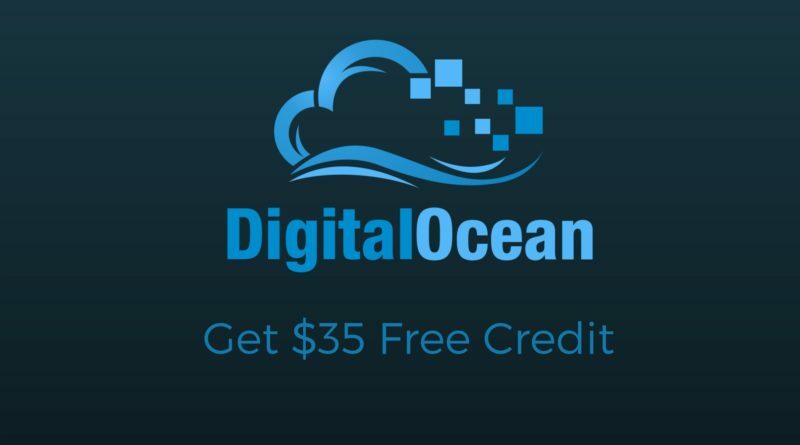 This guide will help you to get $35 DigitalOcean Credits. This relates to 7 months free usage of $5 VPS. Honestly that’s a sweet deal. Keep reading to know why it is a sweet deal. DigitalOcean is a cloud infrastructure provider focused on simplifying web infrastructure for software developers. As of December 2015, DigitalOcean was the second largest hosting company in the world in terms of web-facing computers. In simple terms, they are public cloud provider just like AWS with less number of services when compared to AWS. 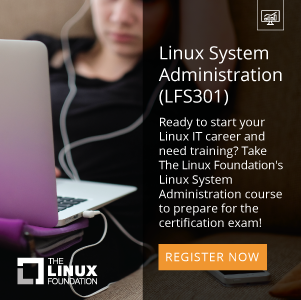 Off late they have added quite a number of additional services like Load Balancers, firewall, Object Storages and more. I’ve already written a post on comparing IOPS with AWS and DigitalOcean. 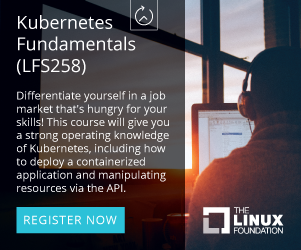 I recommend you to go through it to understand the value of Digital Ocean VPS when compared to low end EC2 instances. This site runs on a DigitalOcean VPS. If suppose I run this site in a $5 VPS (512 MB RAM, 1 CPU), I’ll be running it free for 7 months with exclusive resources unlike shared hosting. I don’t have to pay a single penny for 7 months. Isn’t that a sweet deal ?? Follow the below steps to get the free credit. Step1: Go to www.codeanywhere.com and signup for an account. Codeanywhere by itself is a pretty good SaaS application. If you are interested, you can go through this tutorial on how to use it. Step2: Once you signup, you’ll be directly taken to the editor page. Right after that, you’ll get the pop of Connection Wizard. 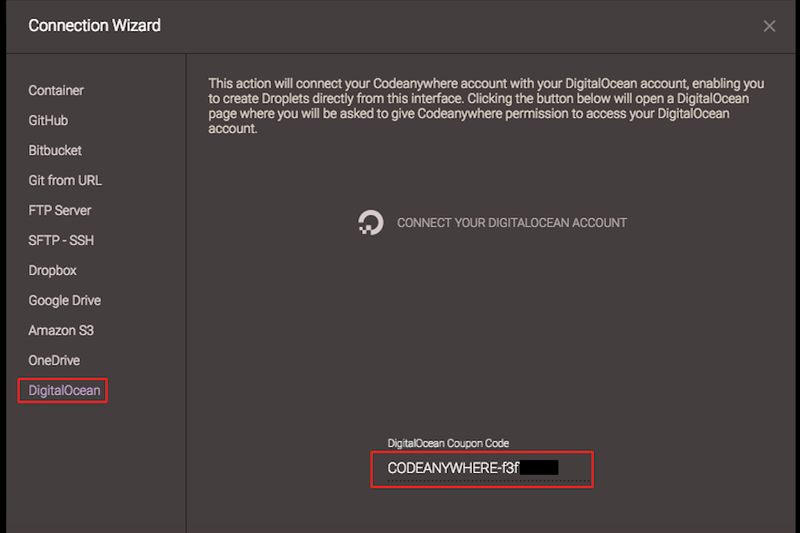 Select DigitalOcean in the left menu of the Connection Wizard. Next, click Get Coupon in the right pane and you’ll get a Coupon Code which is worth $25. Copy the coupon code. Step3: Now, head over to this link www.digitalocean.com and signup for a new account. This link will add up extra $10 to your credits along with $25. After signup, go to Settings > Billing > Promo Code and apply the coupon code that you have copied in step 2 from codeanywhere. Once applied successfully, you’ll get a message as below. Note: If you have any problem in claiming the $35 credit, you can raise a support ticket with DigitalOcean. They’ll help you out in claiming it.